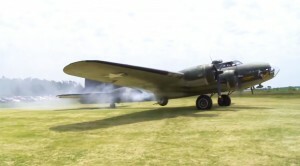 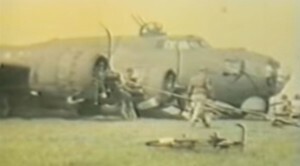 The Best Rc Footage Ever: These Planes Sound Awesome! 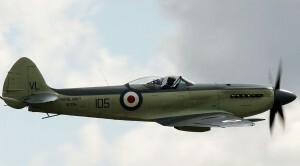 Some Crafty Maneuvering With The Seafire! 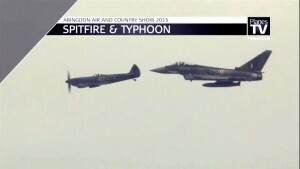 A Spitfire And A Typhoon Face Off In The Air! 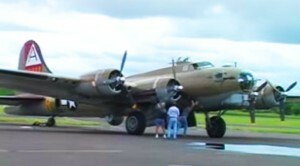 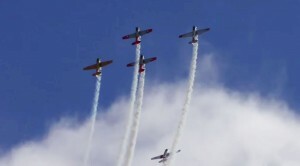 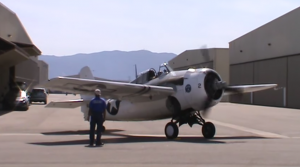 North American T-6 Texans: Spectacular Radial Engine Sounds! 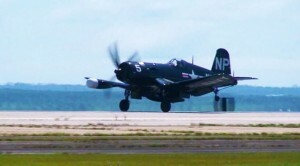 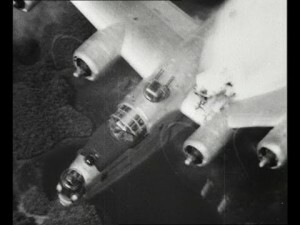 Pilot Entertaining Spectators With A Corsair: Crisp Footage! 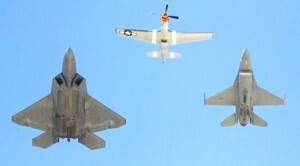 Decades Of Air Superiority: The Mustang, Falcon and Raptor!